John is in prison. Herod Antipas has tried to silence him. Herod Antipas is one of the sons of Herod the Great, a ruler of a fourth of Herod’s kingdom, hence the title Tetrarch. 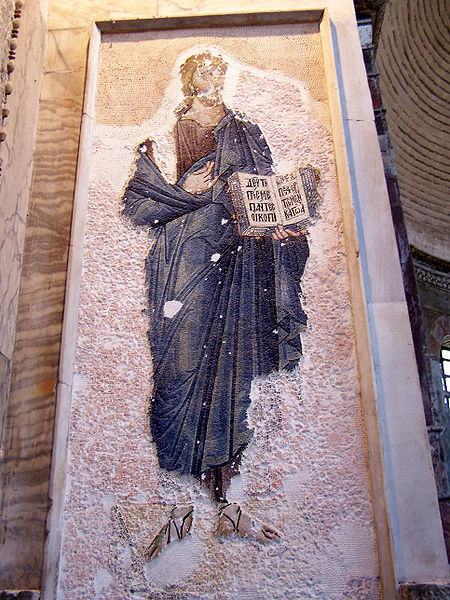 (Rome was skittish about allowing people to all themselves kings – including Jesus.) 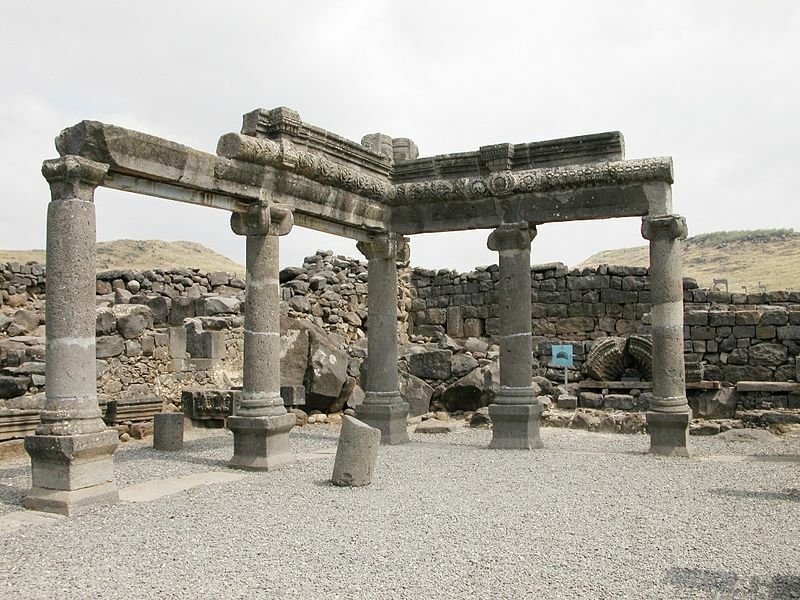 Antipas governed Galilee and Perea from his capital city of Tiberias – named for the Roman Emperor, of course. Client kings had always to curry favor with those who had power to elevate or depose them. John is in prison. He has criticized Antipas for violating Jewish law by divorcing his wife and (this is the problem) marrying Herodias, the former wife of his brother. Such marriages always lead to problems in the human community, and this one fed a war. Eventually his nephew, Agrippa I, will accuse him of conspiracy against Caligula and he will be sent into exile – with Agrippa gaining his lands and dominion. But before then he will behead his critic, John. Politics is a brutal sport. 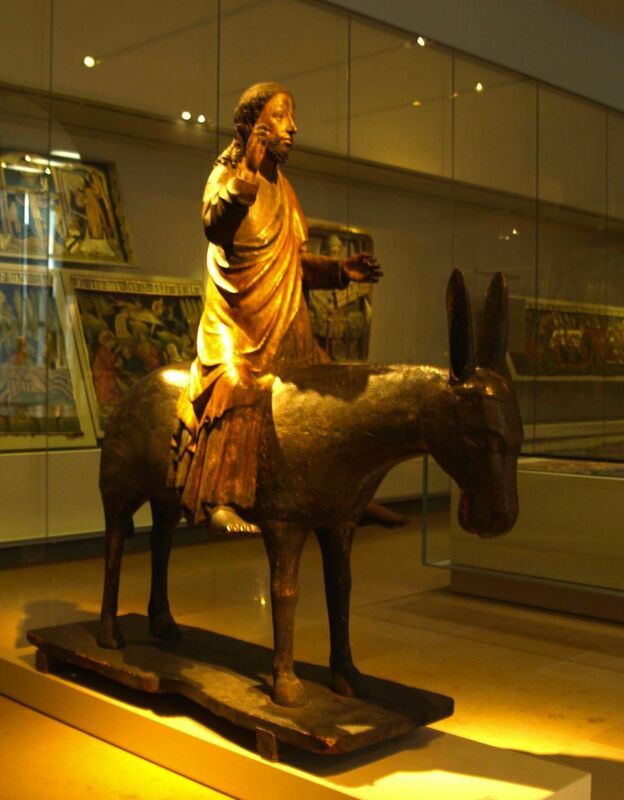 Jesus simply points to the deeds. They speak. Jesus is not simply a healer. He is not a wonderworker. His deeds have a special ring about them. They are the deeds spoken of by the prophets, the works that God’s anointed would do in that day when God draws near to reclaim his world. We see the tumult and sorrow of the world around us. We hear of the tragic violence that tears families and communities. We know of the refugees on the Syrian border and the hunger in North Korea – though the leaders are safe and well fed. We listen to the corruption of truth that comes from the mouths of politicians throughout the world – and from their media. We see the power of large corporations to control governing authorities. We know that people go hungry while others discard unused food. We experience the gap between marriage as it is and marriage as we hoped it would be. Even those at the top of privilege’s ladder feel the tension between what is and what might be, should be, could be. Are you the one who rights the world? Are you the one who restores life? Are you the one who renews the face of the earth? We have an instinctive longing for the world to be put right. We have an innate hunger for justice. An inborn yearning for peace, goodness, righteousness. And we see the things Jesus is doing. And, with John, we wonder. Are you the one? Jesus simply puts the question back on us. What do you see? Do you dare to trust your eyes?